For some time now, Google has been giving websites with SSL certificates a slight edge in search results rankings. 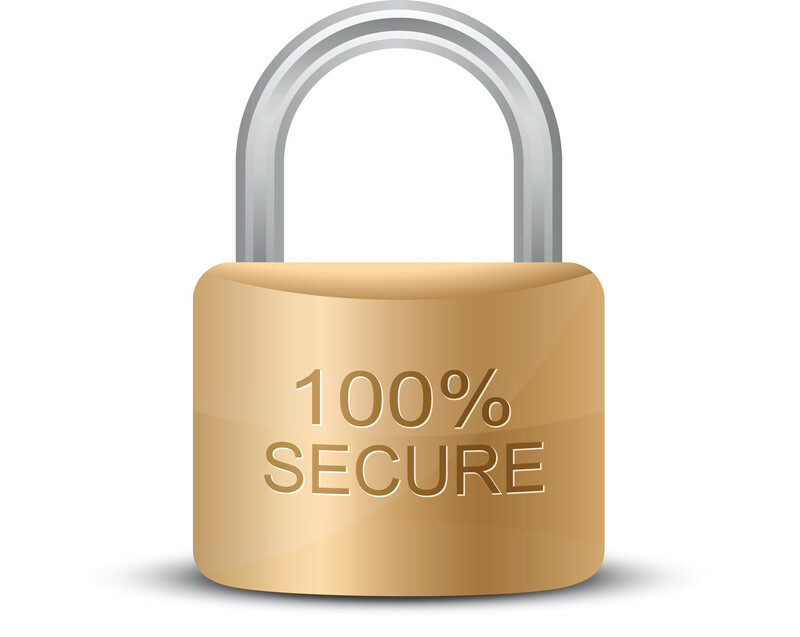 An SSL certificate gives owners and users more security using encryption. Luckily, it’s inexpensive to implement. It had been reported that this past July, the popular Chrome browser would start marking a site as “not secure” when people try to navigate to http:// websites. I have not seen that happening yet. But I wouldn’t count on that lasting. Other browsers are likely to do the same. If you don’t have an SSL certificate, your prospects could be scared away. Easy Web Tip #263: Your business can no longer afford to go without an SSL certificate.